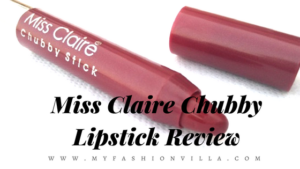 Sleek Makeup is a brand from UK. 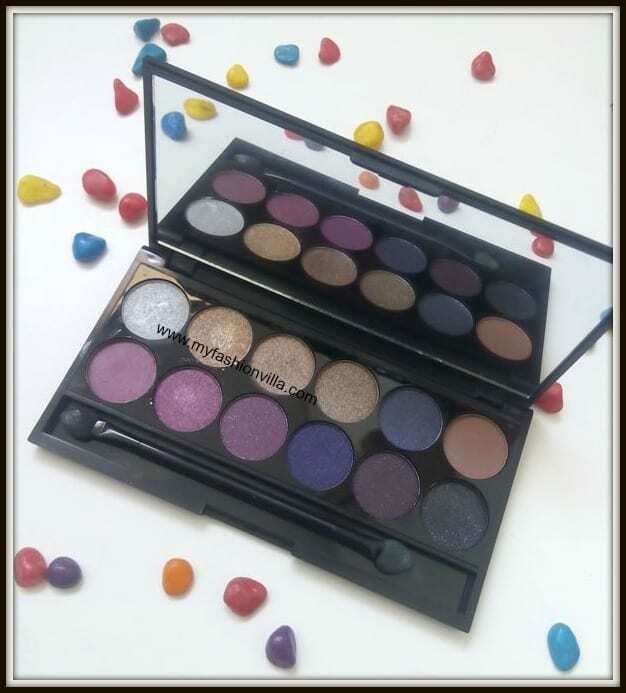 Sleek Vintage Romance Eye Shadow Palette has total 12 eye shadows devided in two rows. The top row has 6 colors and the bottom one has another 6 eye shadow. 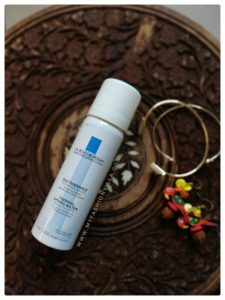 Check it out the review now. 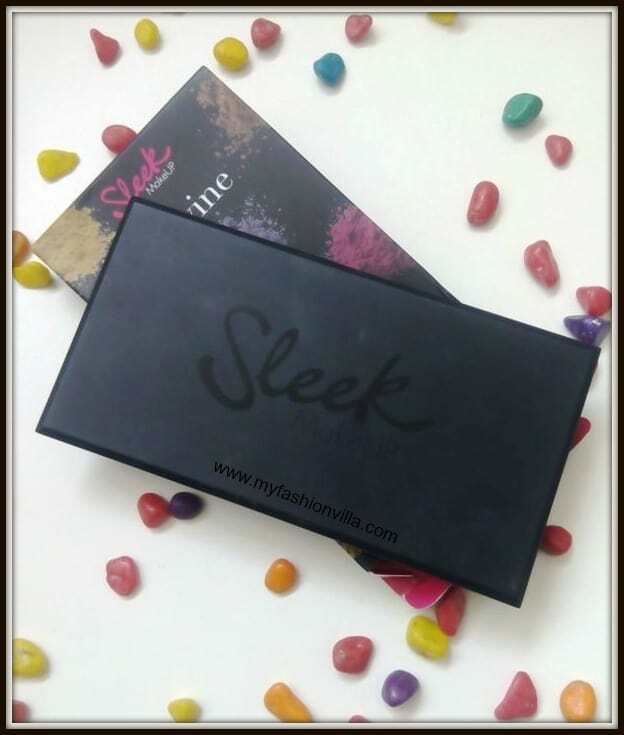 Packaging: Sleek Eyeshadow Palette comes in a sturdy black packaging. Overall it is a matte black color palette with “Sleek Makeup” crafted over it in glossy fonts. When you hold the Palette in your hand, you feel holding a luxurious Palette. Full Marks for the packaging. 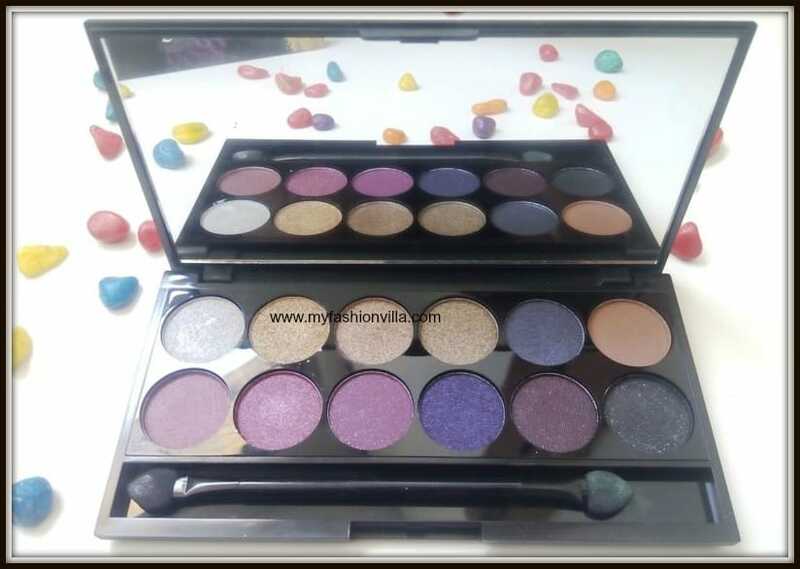 Eye Shadow Applicator and Mirror: The Sleek I-Divine Eye Shadow Palette comes with a large mirror attached. So it is easy to apply eye makeup with it. It comes with that typical sponge eye shadow applicator. I feel it does not take enough amount of product, so you have to take eye shadow again and again to cover the entire lid. So, Full marks for Mirror and Average rating for applicator. Color Payout & Pigmentation : Out of 12 eye shadows, I found 11 eye shadows are highly pigmented except one shade called “Propose in Prague”. I will discuss about that shade in the shades section below. 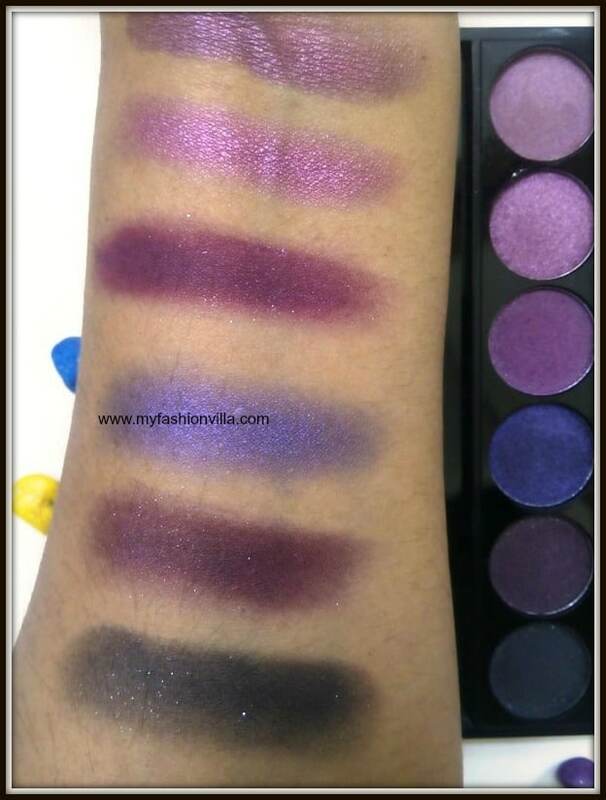 However, all other shades in this Palette are highly pigmented and color payout is good as well. Texture : Texture is soft, buttery and pearly. Mostly all eye shadows in this Palette has shimmer in them. However, none of them are over sparkly. Also, none of the eye shadow I feel chalky. I don’t even experienced the fall out. Totally happy with Texture of all the eye shadows in this Vintage Romance Palette. Staying Power: Supper Awesome. Without applying, Eye shadow primer, they stayed for more than 6 hours. No fading..!! Extremely happy. However, If your eye lids are oily like mine, I suggest applying a good eye makeup base or eye primer before; just to avoid creasing and eye lids getting oily after 1-2 hours. (1) Pretty in Paris: It is a Silver Eye shadow. 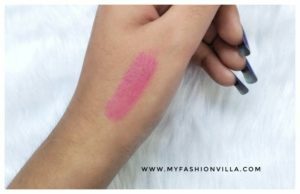 It is not highly pigmented one but the color payout is excellent. I like this shade to merge it with other bright. I also use it at the inner corner of my eyes. (3) Court in Cannes: A super stunning golden eye shadow and my favourite golden eye shadow among 3 golden eye shadows in the same Palette. (4) Lust in LA: Another gorgeous golden eye shadow and more suitable for Smokey eye makeup look. Gorgeous. (5) Romance in Rome: Beautiful pearly eye shadow in shade blue. Love it totally. (6) Propose in Prague: The lightest shade in this Palette and it has no shimmer. I guess the shade given to fill the crease area of eyes. However it is poorly pigmented. I have to rub my eye shadow brush and I have to make efforts to take some eye shadow on the brush to apply. Disappointed with this one. (1) A Vow in Venice: Beautiful eye shadow in Pink. 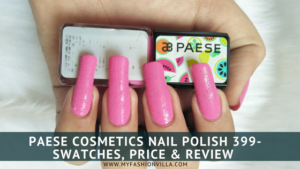 Highly pigmented and excellent color payout. (2) Marry in Monte Carlo: The most used eye shadow in my palette is this one. I want to wear it again and again. Looks really pretty on eyes. 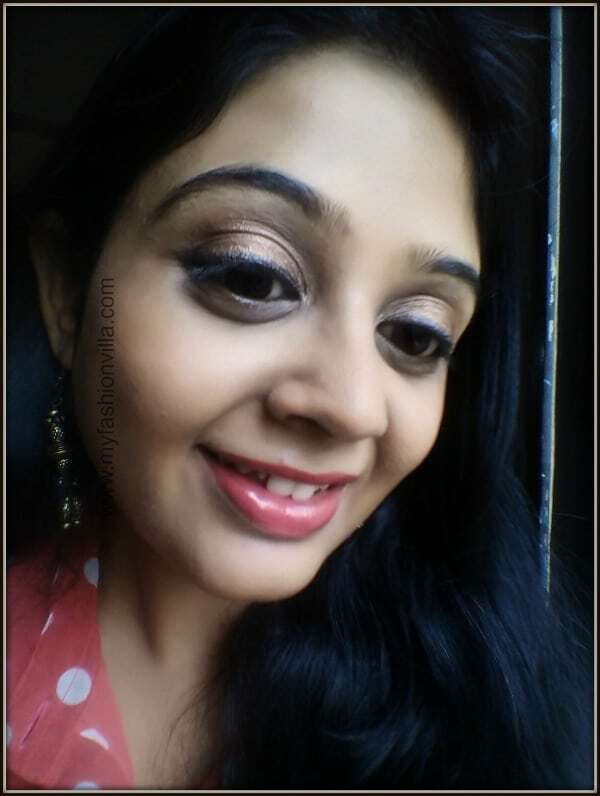 (3) Honeymoon in Hollywood: A dark pink eye shadow with silver shimmer particles in it. Love it for high color payout and shade. (4) Bliss in Barcelona: This shade is somewhere between purple and blue but a highly pigmented, buttery eye shadow that I totally love. 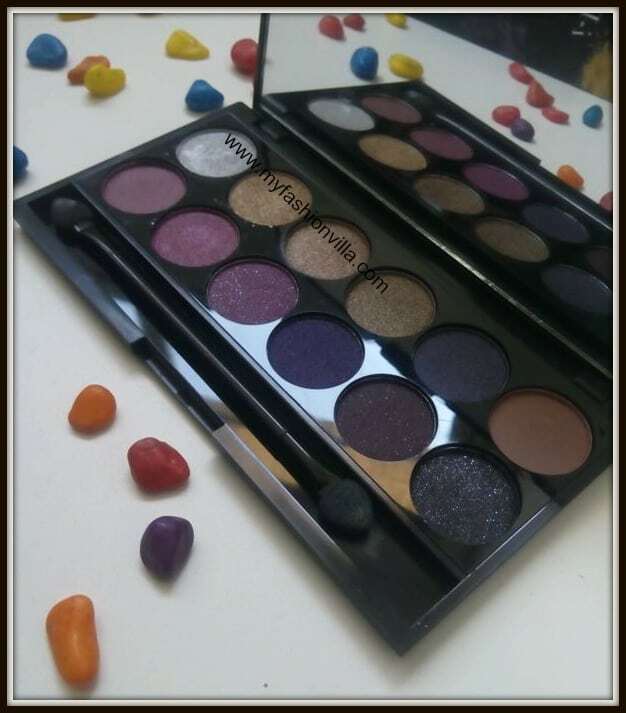 (6) Love in London: If you love Smokey eyes, your best friend in the entire palette is this one. Highly pigmented dark black eye shadow with silver shimmer in it. The tiny amount goes long way. 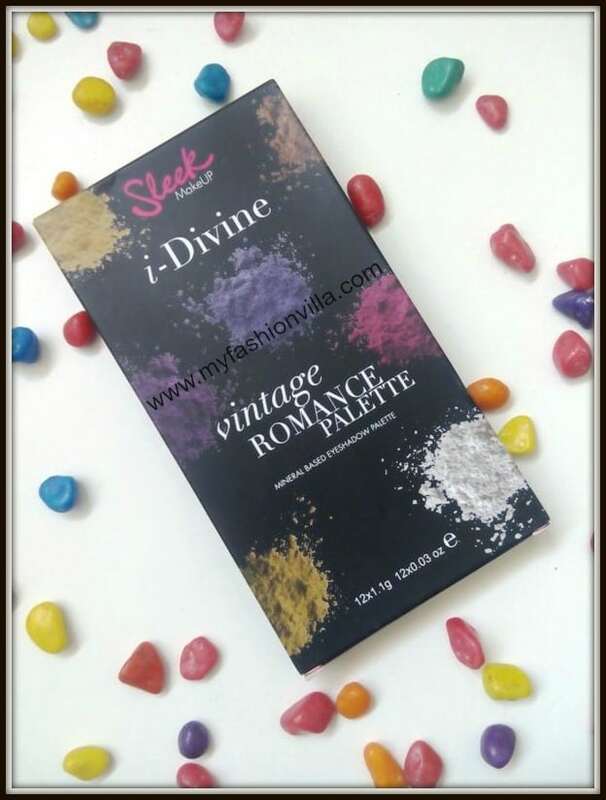 So that was all about Sleek I-Divine Eye shadow Palette In Vintage Romance Swatches and Review. 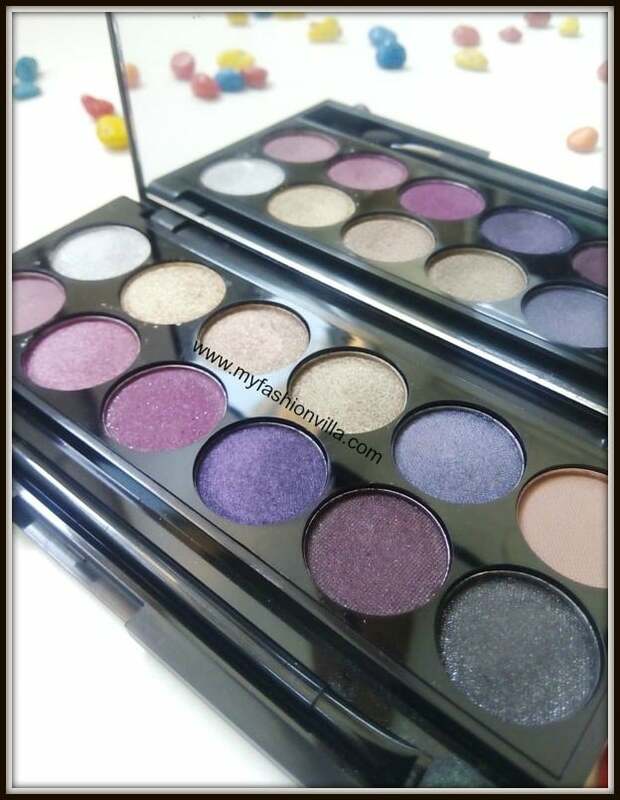 I highly recommend this eye shadow Palette from sleek makeup. Final Ranting: 3.75 Out of 5. (I am taking .25 off because of “Propose in Prague” eye shadow, which disappointed me. 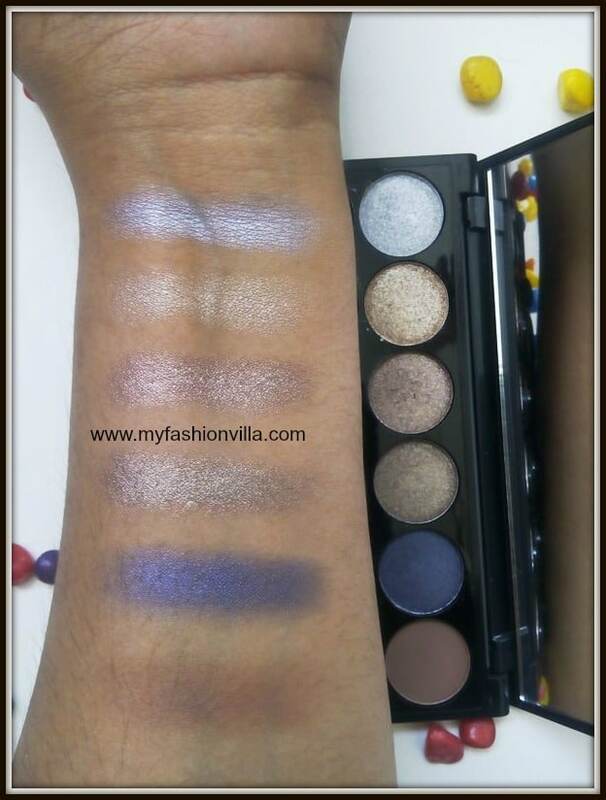 Otherwise, all eye shadows are highly pigmented, pearly, buttery and glides over leads easily. Love this Palette so much. Hope You Liked This Review. Share your views. Also, if you have tried any sleek products, do recommend more. What else I should try from sleek? Stay Happy, Stylish and Take Care.